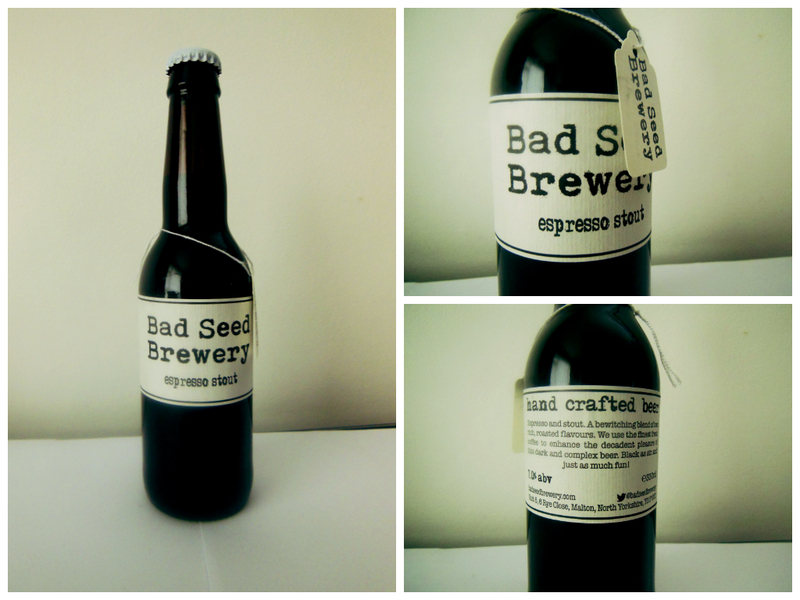 Bad Seed have burst onto the scene with an impressive array of core beers, in 330ml bottles, with bold labelling to match the bold flavours. The branding could be described as stark, but it’s boldness helps it to stand out. The swing tag and font type add to the DIY ethos that founded the brewery. Their Espresso Stout packs a punch! BIG flavours of fresh coffee mingle with roasted malts to create a complex stout with a fizz.